Stan Getz was the first international soloist at Aarhus Jazz Festival when it started 30 years ago. Thus, it would be appropriate to mark the occasion with a tribute concert to Stan Getz. For this concert, the festival will deliver a hand-picked team of some of the best musicians from the Danish jazz scene, assembled by the drummer Kristian Leth. 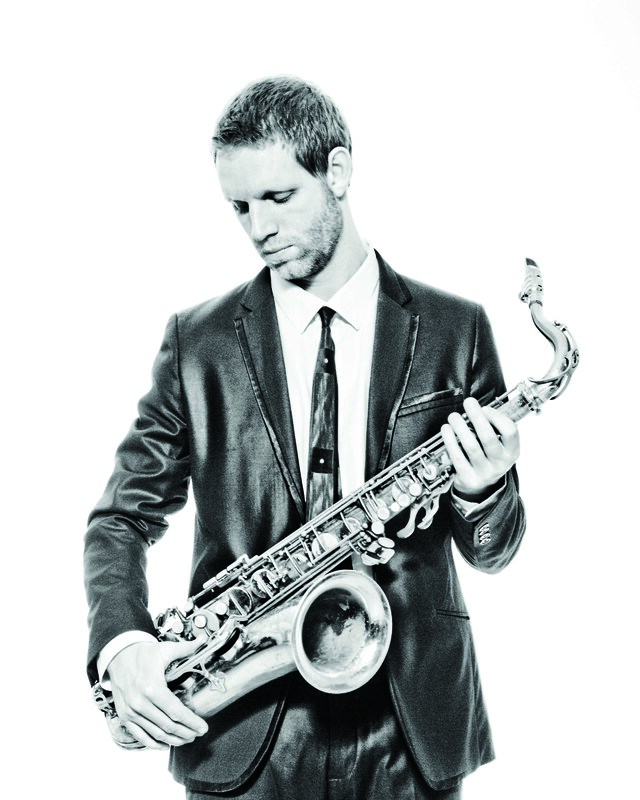 At the front, you will find two saxophonists, this year's Ben Webster Award recipient Jan Harbeck and Christina von Bülow. Both are established acts on the Danish jazz scene with impressive resumes, releases, and concerts around the world. 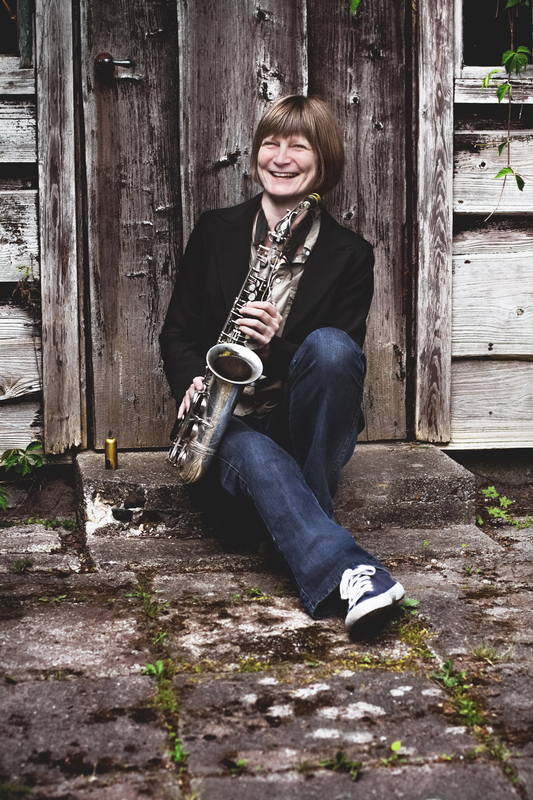 Christina von Bülow is one of Scandinavia's best interpreters of Stan Getz. She visited Stan Getz in his Malibu home in 1991 and studied with him just one year before his passing. This night's rhythm section consists of pianist Søren Kristiansen, bass player Thomas Ovesen, and drummer Kristian Leth, each an excellent jazz musician in his own regard, putting great pleasure in backing the soloists with an attentive play that is always swinging. The repertoire for this concert contains carefully selected tunes from Stan Getz' repertoire from the late 80s. Rabatpris 70 kr. for studerende og unge under 25 år. Billetsalg ved døren fra kl. 19:00.